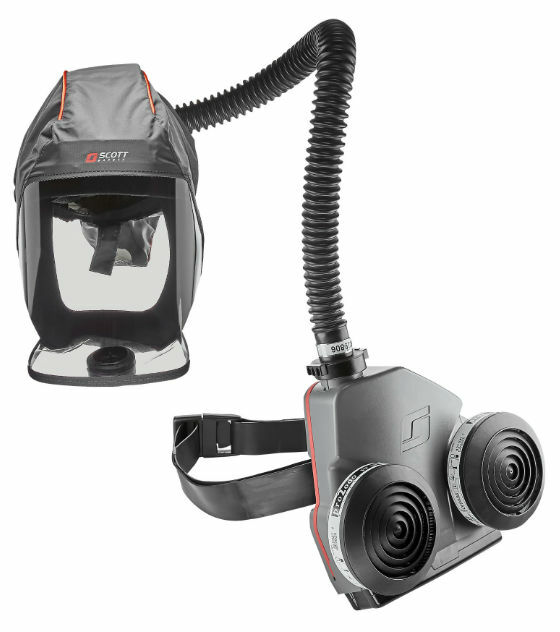 The 3M Scott Safety Duraflow Powered Air Respirator provides durable, versatile protection for users in a wide range of demanding environments at an affordable price. 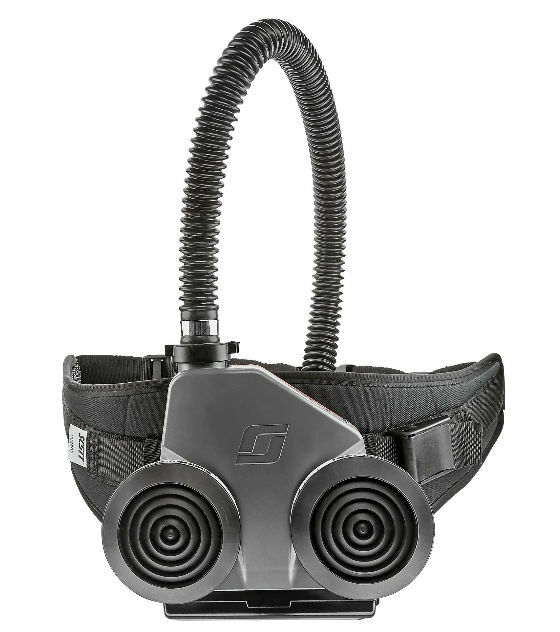 The DURAFLOW powered air respirator is designed with end user comfort in mind. Its sleek, modern ergonomic profile allows the user to experience enhanced comfort while working in the most demanding environments. DURAFLOW features a durable body to withstand arduous environments and a range of design features including: real-time air flow control; audible/visual alarms; 2 battery options, LED operation displays. Additionally DURAFLOW'S high IP rating (IP67) means the unit can be submerged for cleaning*. 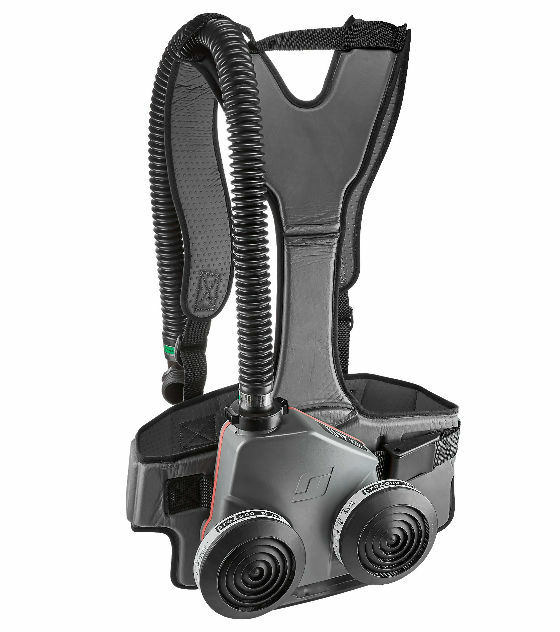 DURAFLOW is available with a wide range of approved 3M Scott Safety headtops and filters for a variety of applications. Intelligence in the unit is constantly monitoring the flowrate in real-time to ensure correct flowrate delivered to user. Even as system parameters change such as battery power deteriorating correct flowrate is guaranteed. Alarms sound if correct flowrate cannot be achieved so user can take appropriate action. With an extensive range of headtops, filters and accessories for a variety of hazardous applications, DURAFLOW provides flexible options for your respiratory needs. Both batteries utilise high energy density Lithium-Ion technology for increased power peformance. Service support for main parts available as per 3M Scott Safety's wide approved PAPR service network. At approx 600g (without filters or battery), DURAFLOW is ultra-light and has a compact profile for comfortable long shift duration.